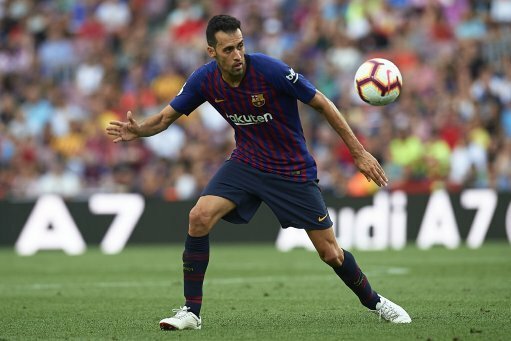 Barcelona midfielder Sergio Busquets will reportedly commit his future to the Catalan giants by putting pen to paper on a new-and-improved contract, according to ESPN. The 30-year-old Spaniard, who still has three years remaining on his existing deal, has been in negotiations with the club over extending his current terms. The report adds that Busquets’s latest contract will be announced imminently, increasing his release clause up to a whopping £447m. Busquets has spent his entire career in Barcelona and is closing in on 500 appearances for the La Liga champions.